(CBS/AP) KHAR, Pakistan - A suicide bombing in a Pakistani market close to the Afghan border killed 20 people Friday, officials said, a day after the U.S. released letters seized from Osama bin Laden's compound that criticized Pakistani militants for killing too many civilians. Five of the dead in the blast in the Bajur tribal area were local members of the security forces, including one who had received an award for bravery in fighting Islamist militants, government administrator Abdul Haseeb said. The others were passers-by. At least 40 people were wounded. The suicide bomber detonated his explosives as he approached a security checkpoint near the market in the town of Khar, said Haseeb. The attack took place as locals were headed to work or taking their children to school. The dead included a woman and several schoolchildren. The explosion damaged over a dozen shops, and rescue officials searched through the debris for anyone trapped inside. The ground outside the market was covered in blood and littered with the shoes of those hit by the attack. The Pakistani Taliban claimed responsibility for the attack in a statement sent to journalists, including CBS News' Sami Yousafzai. In the statement, Taliban spokesman Ihsanullah Ihsan said the security force members were targets of the bomb, specifically identifying the man who had been awarded for his role in killing many militants. Ihsan said the attack was also a warning to "people who are involved in any type of activity against the Taliban that we are aware of them and they will be treated with iron hands." The Taliban, which is battling for control of the region, has killed and wounded thousands of people since 2009, many of them civilians in markets or mosques. Two senior al Qaeda leaders wrote a letter to Pakistani Taliban chief Hakimullah Mehsud in December 2010 criticizing the group for carrying out attacks in markets, mosques and other places that kill innocent Muslims. It accused the group of making "clear legal and religious mistakes which might result in a negative deviation from the set path of the jihadists' movement in Pakistan." The group's actions also "are contrary to the objectives of jihad and to the efforts exerted by us," said the letter, which was written by Abu Yahya al-Libi and a militant leader identified as Atiyatullah. One of bin Laden's spokesmen, the American Adam Gadahn, wrote a letter to an unknown recipient in January 2011 in which he listed a series of attacks on mosques and other sites in Pakistan that killed hundreds of civilians. The Pakistani Taliban either claimed responsibility for the attacks or were suspected of carrying them out. Gadahn said these kinds of attacks "distort the picture of the pious and loyal mujahideen." "Now many regular people are looking at the mujahideen as a group that does not hesitate to take people's money by falsehood, detonating mosques, spilling the bloods of scores of people in the way to kill one or two who were labeled as enemies," said Gadahn. One of the incidents highlighted by Gadahn was a 2010 suicide bombing of a mosque in the northwest town of Darra Adam Khel targeting anti-Taliban tribal elders that killed nearly 70 people. He expressed skepticism at attempts by the Pakistani Taliban to blame the attack on the private U.S. security firm formerly known as Blackwater. 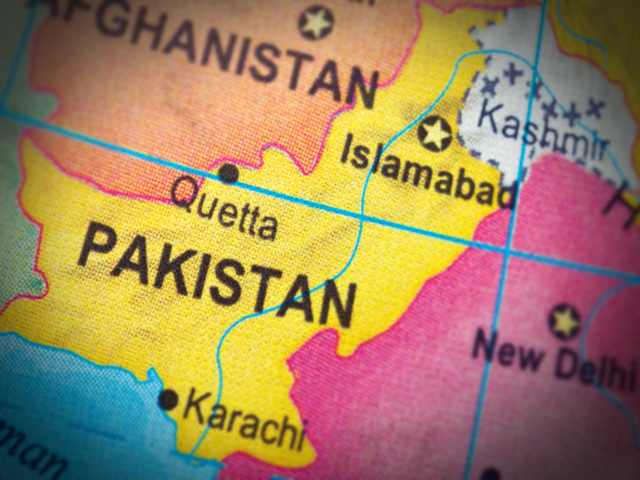 The Pakistani Taliban rarely claim responsibility for attacks that kill many civilians, often blaming them on the U.S. or Pakistani governments. Gadahn advised the Pakistani Taliban to carry out more targeted attacks that would limit civilian casualties. "If that targeted person really deserves to be killed, why not employ another method rather than the random attacks, which is not tolerated by any mind or religion?" said Gadahn. "Have you not remembered that you are fighting in the Muslim towns and not in the infidel's fortresses?"